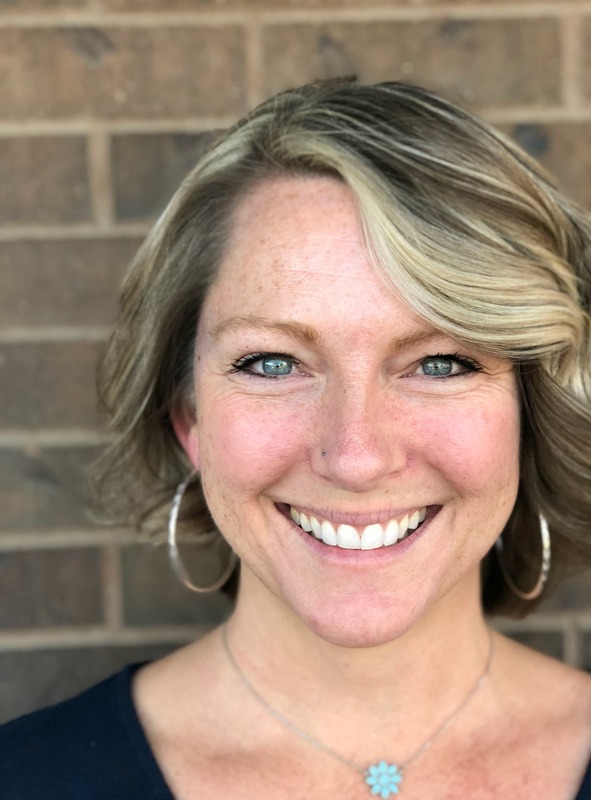 How To Choose The Right Social Media Marketing Sites for Your Small Business - Get Susan Marketing, LLC. One of the most important social media marketing tips I’d like to share with you is that you don’t have to be on every single social media channel. In fact, it could work against you to be on certain channels. Why? Because it takes time to do them right, you could spread yourself too thin and – most importantly! – ifyou’re customers aren’t there, what is the point? Related: What is a Buyer Persona and How Do I Use it for My Small Business? 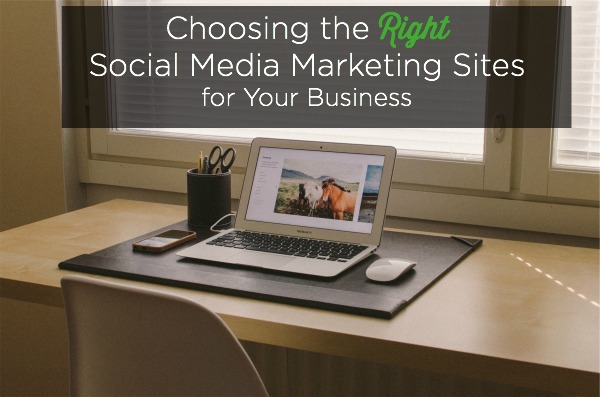 Here are three steps to help you choose the right social media marketing site for your small business. With so many social media channels out there, it can be difficult to decide where to list your business. As mentioned above, planning to do every social media channel is not the best strategy. (Having said that, however, you may want to secure your name on the many of the channels, just in case things change.) The important thing is to choose the social media platforms that best fit your business. As you make this decision, it will be important to look at a number of factors. Taking these factors into account can lead to better engagement with your marketing messages, and better outcomes for your products and services. Once you know what types of social media will work with your business model, take a look at the goals you have for your business. 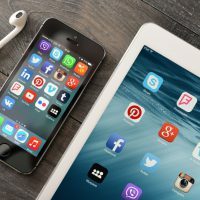 Social media sites can provide a range of benefits to your business, but if those benefits don’t align with your goals, you may miss out on a key opportunity. Do you want to use social media to reach current customers or attract new customers? Will your posts include a lot of visual content, such as photos, infographics, videos or marketing ads? Are you looking for a social media site that allows you to interact with business partners or other organizations? Are you interested in established social media platforms that have the most users or are you looking to reach audiences who are flocking to trendy, new social media sites? What kind of staying power do you want your messages to have? Now that you have an idea of what your goals are for social media, you can choose a social media site that works for your business. There are many different platforms to choose from, but often companies prefer to build their brand on established social media channels. Facebook — Facebook has the largest audience of any social media platform and it gives you the most versatility in the type of content you post. It is enabled for advertising campaigns. Twitter — Twitter is a great tool for informing customers with short, catchy messaging. It’s ideal for reaching a discriminating audience, and for promoting partner organizations. It is also enabled for advertising campaigns. LinkedIn – More than an online resume, LinkedIn is a place to connect with and engage with like-minded business professionals. Google+ — This social media network, which allows for engaged discussion, appeals to a more technically-minded audience. Pinterest — A favorite among brands that can offer attractive photos and graphics, this social media site appeals largely to a female audience. Instagram — A rising star for companies and organizations, this social media site appeals to a young audience. It requires visual content, such as photos or graphics. YouTube or Vimeo— If your company can provide short, engaging videos, a channel one of these video sites may be the right fit.